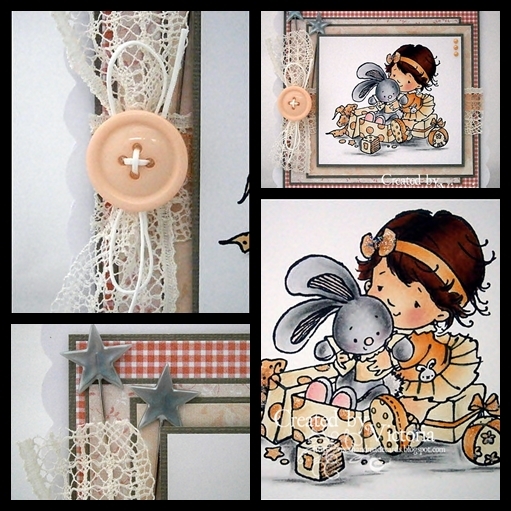 So onto my card and I have used another super cute stamp from Sugar Nellie and this one is from the new Puppy Love Collection..and isn't she a wee sweetie...! 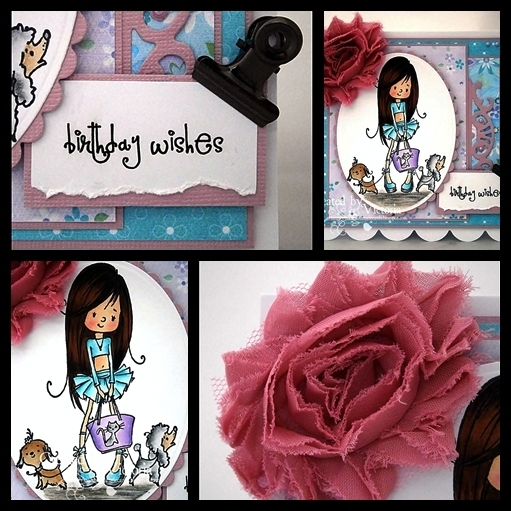 Babies Delight ~ Sugar Nellie "Puppy Love Collection"
Image ~ Sugar Nellie "Puppy Love Collection"
Papers ~ Nitwits "Thimbles Too"
SKETCH N STASH DY CARD # 80 ~ FREE CHOICE SKETCH TIME...! 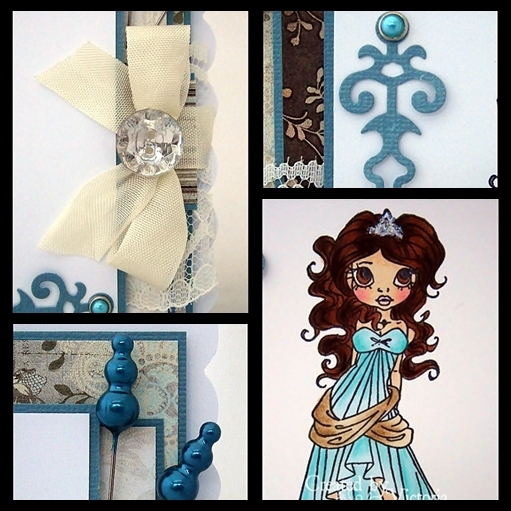 Anyway...onto my card and it's another super challenge over at Sketch N Stash..! This fortnight is free Sketch time...so pop over and have a look at our sketch catalogue...there are up to 79 to choose from..and don't forget to include the the piccie of the sketch you have picked..! and this is the sketch I have chosen..
Papers ~ Nitwits "Just Ducky Too"
So do pop over to SnS...see my teamies gorgeous creations..and join in...we would so love to see yours too...! So that's all folks from me today....at work all day...so I will catch up with you all laters..
Papers ~ Nitwits "Butterfly Kisses Too"
So that's all from me today...off now to do the nasty housework, load the washing machine, prepare lunch and hopefully a little playtime too...! Papers ~ Nitwits "Tippy Toes Too"
So that's all from me today....off to do a bit of shopping with Bexx this morning.... thank goodness I've been paid...Ooh it's been a very long month...lol....and then a bit of play time for me...! 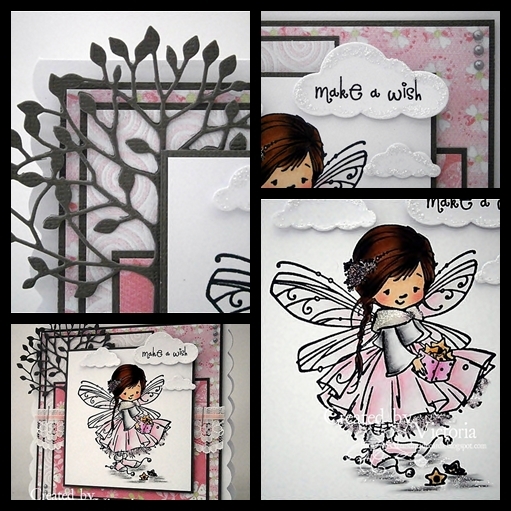 Papers ~ Basic Grey "Capella"
Die Cuts ~ Nesties "Iron Works Accents"
So don't forget to pop over to TPC...we would love to see your gorgeous creations and check out my teamies...they are fabulous...! Hope you are all well on another wet, miserable day.....Wouldn't it be nice if we had a little sunshine...! Papers ~ MME Lost & Found "Sunshine"
Flourish ~ Nesties "Floral Flourish"
So that's all from me today...another long shift...but it's nearly the weekend....and pay day too...lol...! Hope you are all well on this wet, miserable day....Ooooh come on Spring...lol...! Stamp ~ Magnolia " Sweet Crazy Love"
Papers ~ Magnolia "Vintage Pink & Cloudy Pink Hearts"
Lace ~ White Flat Lace 2 1/4"
So do pop over th The Stamp Basket...lots of gorgeous goodies and the Maggies are just too cute...lol...! So thats all from me today....going to have a wee play...and then catch up with all your lovely blogs.. 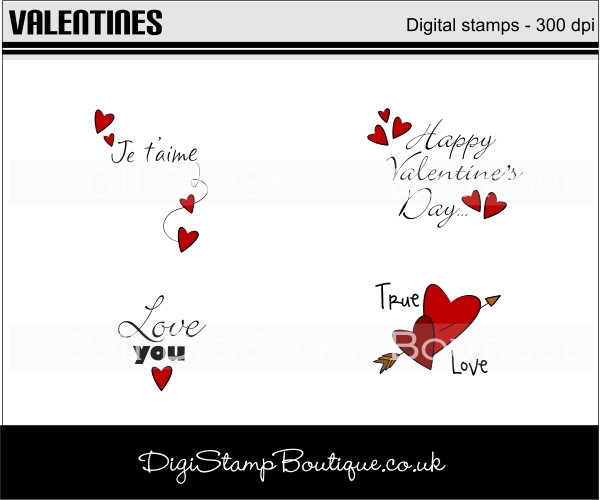 So onto my wee card and I have used one of my new Lili of the Valley stamps...and me thinks it's going to be one of my new favourite's..! Love this sweet image and how she is hugging her bear...just so cute..! I have teamed her up with some Nitwits, lace, ribbon and some paper roses which I have had for years...and I do mean years...lol...! 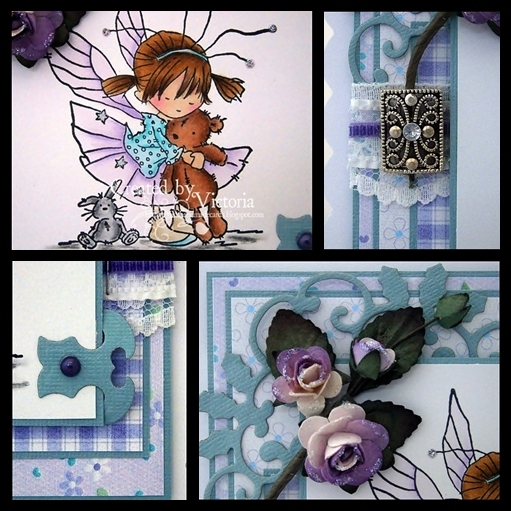 Papers ~ Nitwits "Promises Too"
So that's all from me today....another shift at work...so have a super day..
SUGAR NELLIE DT CARD ~ TRIP TO THE PARK..........! Well it's another Monday....and the weekend goes far to quickly for me...why does that happen..lol...! 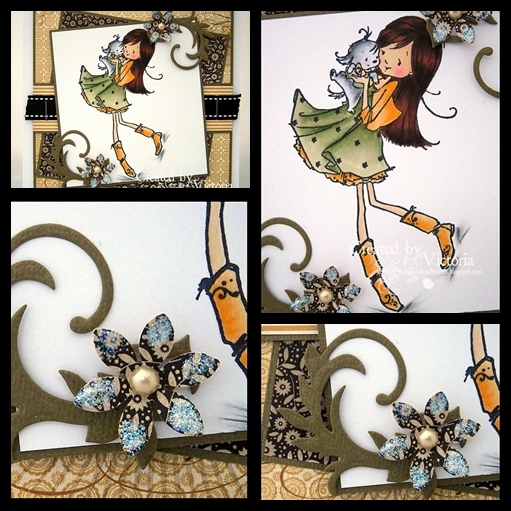 Anyway....onto my card and I have used one of the gorgeous new stamps from the Puppy Love Collection from Sugar Nellie to showcase today....and this is Fifi going "For a trip in the Park"..and isn't she just fabulous with her wee doggies...! 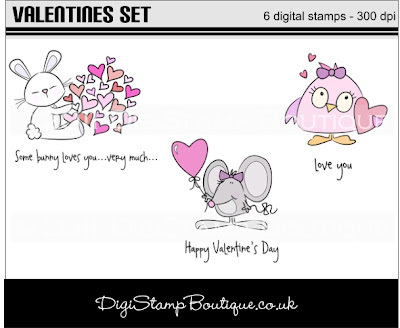 So don't forget to pop over to..
And check out the new collection...they are simply sooooo adorable..! Hope you are all well on this Sunday....and the weather isn't to bad either..
and here is my wee creation...hope you likey...! So that's all from me today...off to do the nasty house work...then a wee play in my room...woohooooo...! 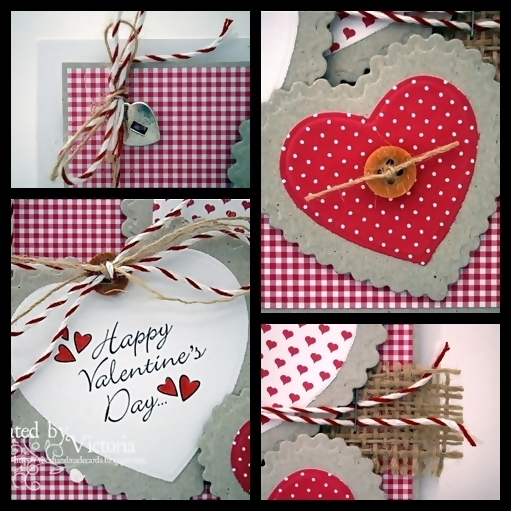 So I hope you all have a super day...happy crafting....and I'll catch ya laters..!